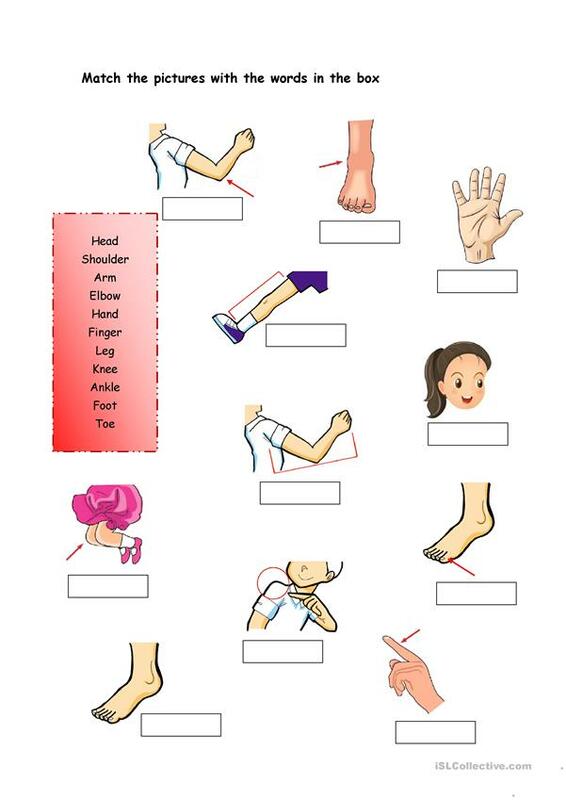 You can find two different exercises in this worksheet. 1- Label the pictures with the correct word. 2- Write the parts of the bod (written in the red box) in the boxes in blank. The above downloadable printable is best suited for elementary school students and kindergartners and nursery school students at Beginner (pre-A1) and Elementary (A1) level. It is excellent for improving your class' Spelling and Writing skills. It is focused on the topic and words of Body.